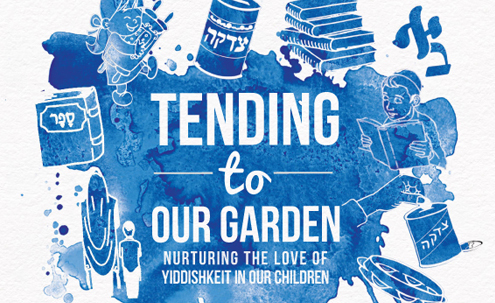 Rabbi Markowitz provides tips and tools to the Toronto community and answers some of our most pressing questions surrounding chinuch, discipline, and how to nurture and guide the precious neshamas of our generation — all from the Perspective of Chassidus. Please consider donating any amount to help with hosting this online resource and towards future chinuch events! No Replies to "Rabbi Markowitz: Education and Guidance with Chassidic Joy"